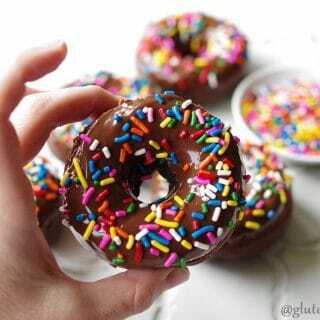 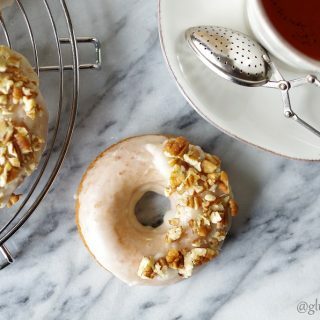 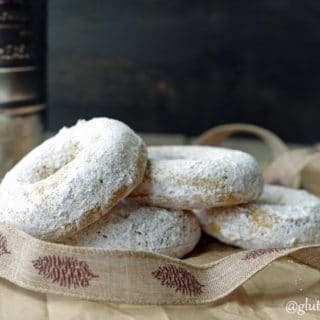 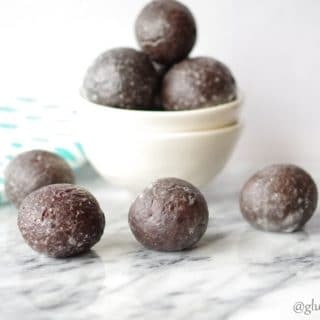 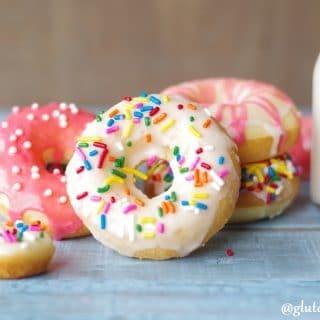 Gluten-Free Donuts are my thing! 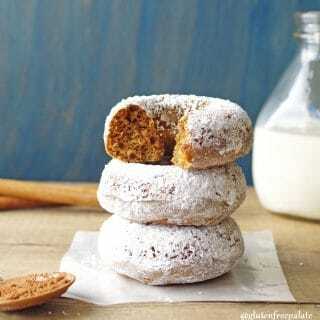 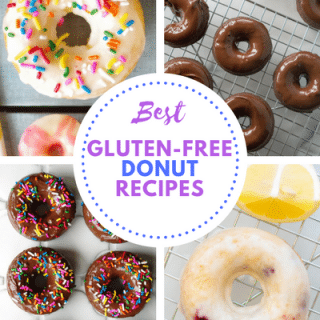 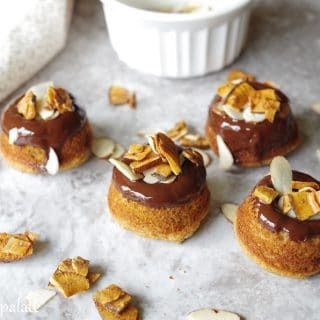 I have a couple dozen gluten-free donut recipes, easily. 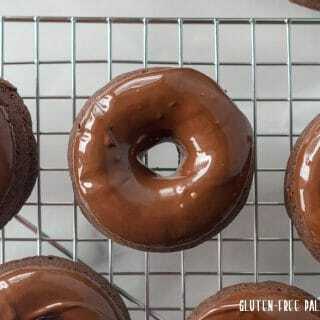 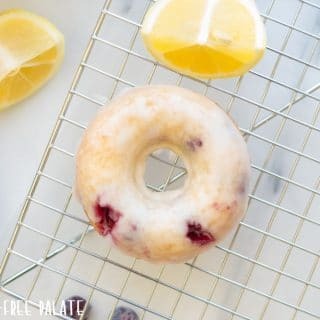 Some of my best gluten-free donut recipes are my Gluten-Free Vanilla Cake Donuts and my Gluten-Free Chocolate Cake Donuts. 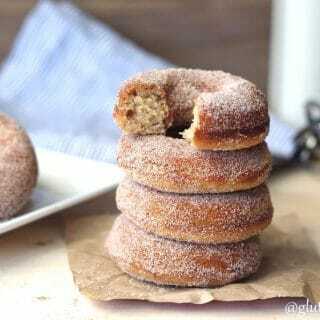 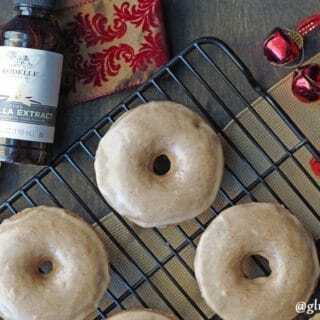 I have some fun and tasty seasonal gluten-free donuts: Gluten-Free Chai Donuts, Gluten-Free Pumpkin Donuts, and Gluten-Free Gingerbread Donuts. 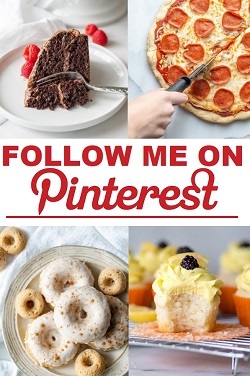 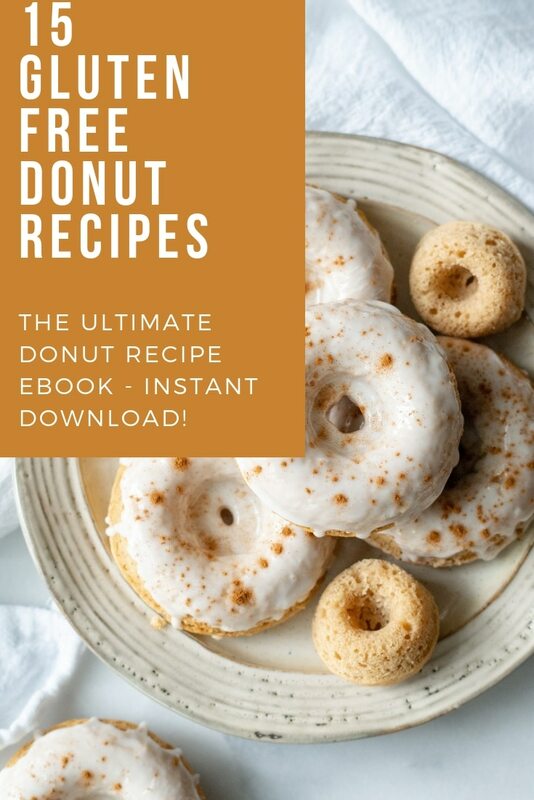 I'm sure to have at least one donut recipe you'll love.